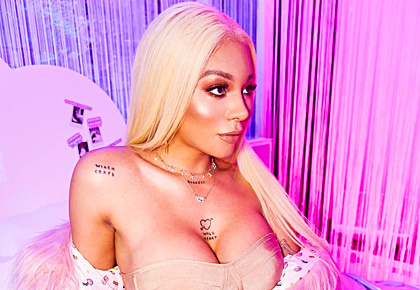 A model and social activist, Munroe Bergdorf was the first transgender model in the UK for L'Oreal. Munroe Bergdorf, 31, who is creating headlines for being a transgender model of colour, started modelling in 2011. It was around the time when the world was embracing androgynous fashion. She landed few big projects and was the star of L'Oreal's 2017 UK campaign. Her motto is 'Worship all women'. An advocate of inclusivity, she wants the fashion world to embrace people of all shapes, sizes and gender identities. 'I felt ashamed of who I was.I was never a boy in my head, but I outwardly presented as one. 'I was really heavily bullied in high school, and it really made me go into myself. 'Like a lot of queer kids who are bullied, it's almost like the bullies know you can't say anything. 'You don't even know who you are as a person yet, and you've got the bullies saying 'You are this; you are that'. 'I started identifying as gender nonconforming when I went to university, and started feeling comfortable in expressing my gender in an androgynous way,' she revealed in an interview. IMAGE: Munroe feels it is unfair that trans-gender models have not been given a chance to walk the Victoria's Secret ramp. Munroe hopes that her Instagram pics get people to love their bodies and accept themselves. 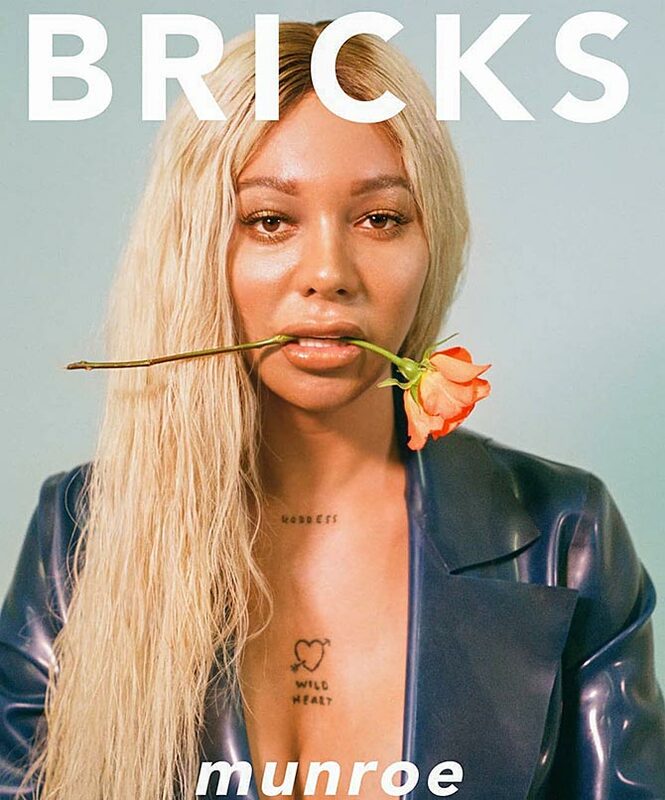 IMAGE: The model on the cover of Bricks' The Future Issue. 'A downside to the body positivity movement is the pressure that we should all be immediately loving every part of ourselves, rather than working to embrace our bodies,' she writes. She adds: 'There's parts of me that I'm not necessarily in love with, but they do not define who I am or the love I have for myself.